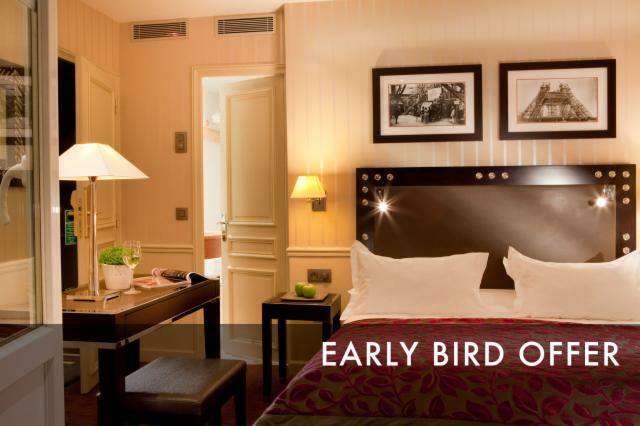 Duquesne Eiffel Hotel : Comfy spirit in the heart of Paris ! 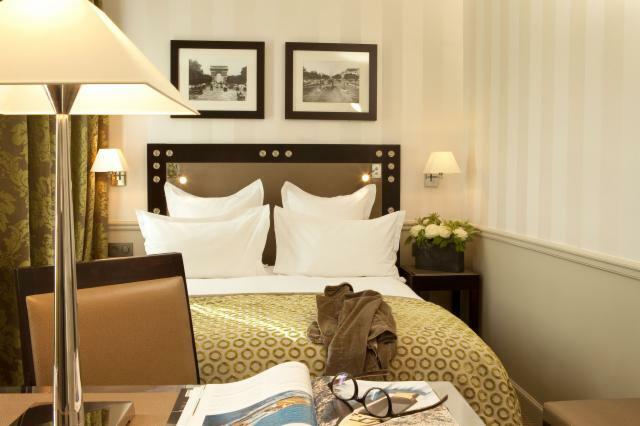 In the shadow of the Invalides, 5 minutes walk from the famous Champs de Mars and the Eiffel Tower, the Hotel Duquesne Eiffel offers welcoming and comfortable rooms. Stylish and warm, they are air conditioned and soundproofed, offering a peaceful and ideal comfort. 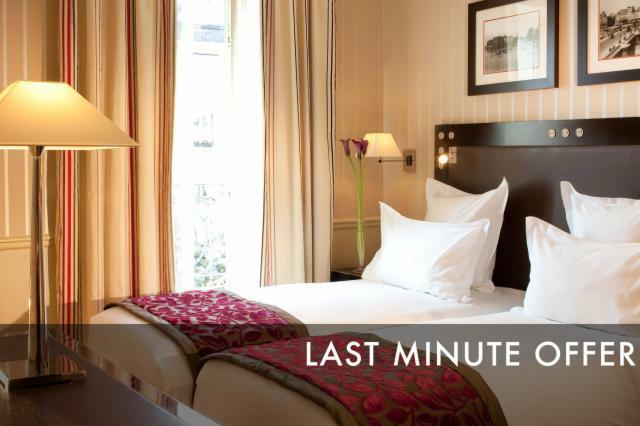 In the heart of the 7th district, in central Paris, the hotel is close to UNESCO (400 meters), in the prestigious district of ministries and embassies. This ideal location makes it a great choice for your leisure stays as for your business appointments. The Place de la Bastille (direct access with the line 8), ideal for going out with friends.